CompAndSave offers the $10 off on any order of $20 or more via coupon code "AFF10X20". Shipping fee is $3.99, or free shipping on orders over $50. 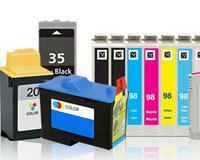 CompAndSave offers From $18.00 CompAndSave Ink Cartridge for HP&Brother. 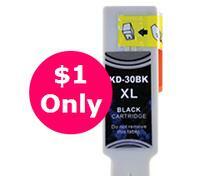 CompAndSave offers $11 off orders of $11 or more via coupon code "DMN11X11". CompAndSave offers the $10 Off $30 + Free Tote via our exclusive coupon code "DMN". CompAndSave offers Buy 1 Get 1 Free on Top Select Products via coupon code "16LESS". Deal expires 7/27 at 3am ET. 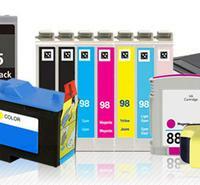 CompAndSave offers Save $10 off $20 Ink and Toner sale via coupon code "10X20". 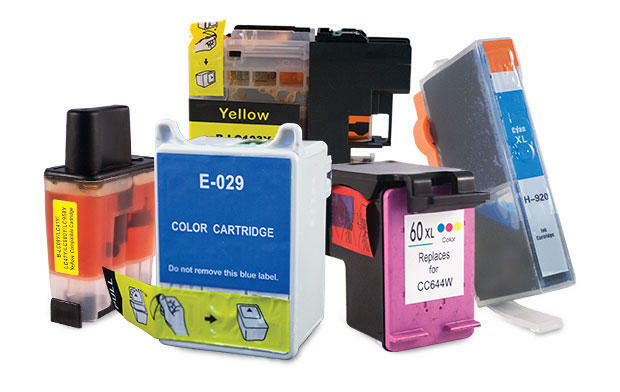 CompAndSave offers the Compatible Canon CLI-42 (Set of 8) Printer Inkjet Cartridge for $41.92 via coupon code "10X20". 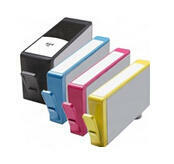 CompAndSave offers Buy 1 Select Ink Cartridge, Get 1 Free. Code vary based on product selected. 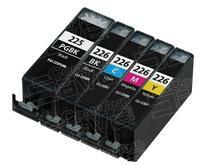 CompAndSave offers select Replacement for Hewlett Packard CN687WN CB325WN Ink for $1. 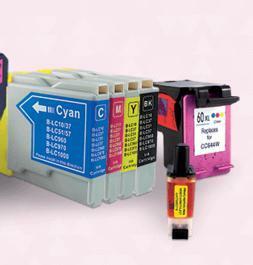 HP 564XL- Yellow for $1 via coupon code "DM564Y"
HP 564XL- Black for $1 via coupon code "DM564B"
HP 564XL- Cyan for $1 via coupon code "DM564C"
HP 564XL -Magenta for $1 via coupon code "DM564M". 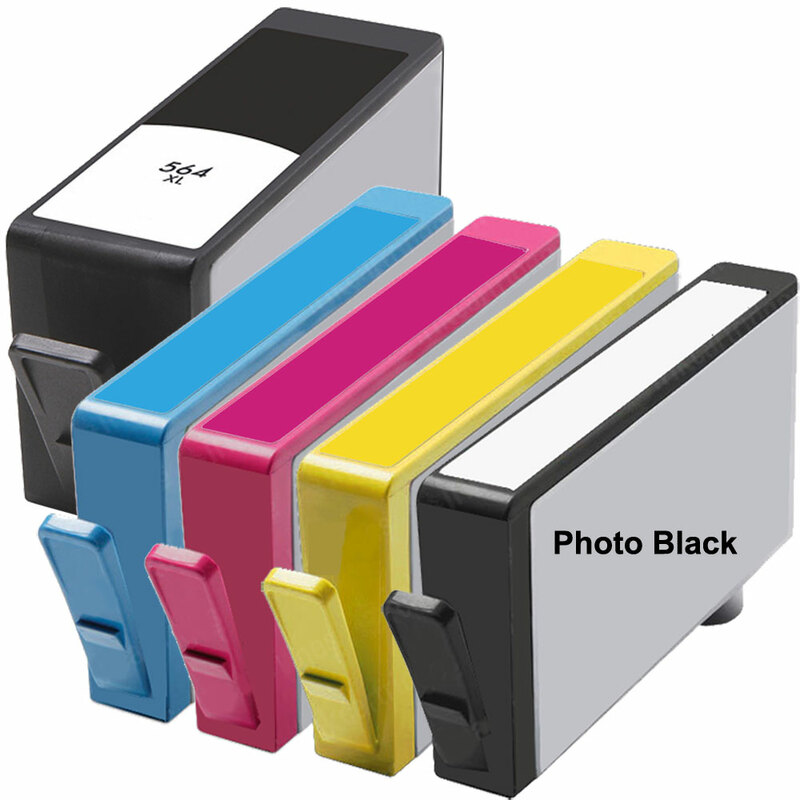 HP 564XL -Photo Black for $1 via coupon code "​DM564P". CompAndSave offers 50% Off Selected Items via coupon code "CLEAR50" or 15% Off Sitewide via coupon code "TAKE15". CompAndSave offers free shipping on all orders via coupon code dealmoon. 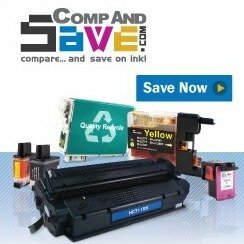 CompAndSave offers $1 Ink Sale, codes are listed on the product page. 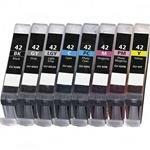 CompAndSave offers free shipping on all orders via coupon code moonsave. 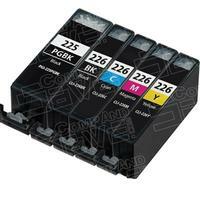 CompAndSave offers the Canon-Compatible PGI-225 / CLI-226 Inkjet Cartridge 5-Pack for $27.45. Coupon code "GET225" drops it to $1 + $3.99 shipping.